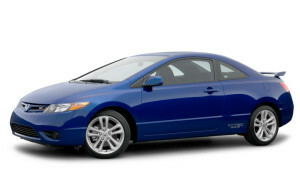 Here at San Diego Auto Repair we offer the Best auto repair in San Diego. 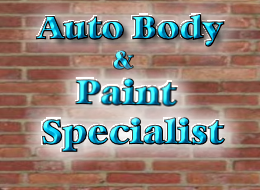 We are a Complete Auto Repair and Auto Body & Paint Center. We offer free towing up to 10 miles with any major repair. 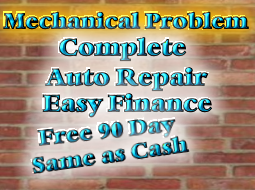 Looking for a reliable and trustworthy auto repair shop? Look no further! We have over 30 years of experience and offer all-inclusive service across all major car brands and deliver only the best quality at a fair price. We give great quality and service at unbeatable prices. Engine Trouble? Need body work done? These are all problems that the San Diego Auto Repair staff is happy to solve for you. The unexpected can happen at any time with your vehicle. However, there is no need to worry because we can help. Our facility is equipped to repair all minor and major damages, across all makes and models. Furthermore, besides offering complete mechanical services we have a complete Body & Paint department. High quality replacement parts and repairs for fair prices, qualified employees and fast turnaround time make us the auto repair shop you can trust. Very happy with San Diego Auto Repair. Saved me a ton of money & did excellent work. They even fixed my seat control without asking & no extra charge. They go above & beyond. Honest & very reasonable. Stand behind their work. I went in for an oil change. The price given was very reasonable. They only accept credit cards for bills over $100 so they let me take my car to an ATM after my oil had been changed and come back to pay. That’s the only time I’ve had a mechanic do that.